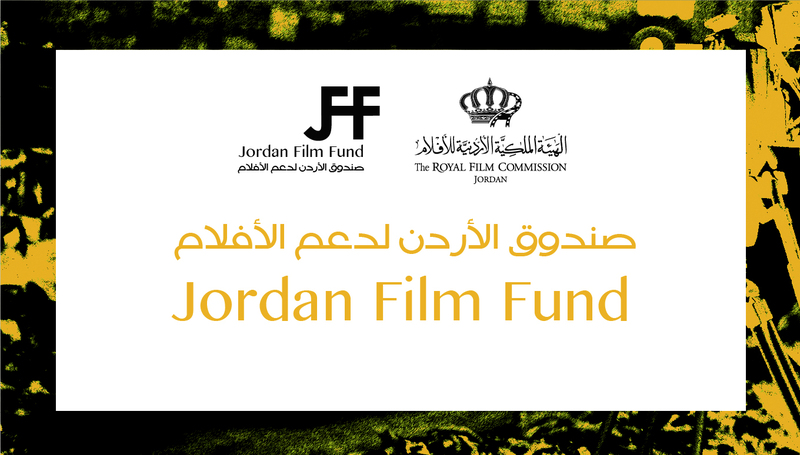 Film advisory a team of a filmmakers who support and advise filmmakers in Jordan, starting from brainstorming and ideation to distribution and marketing. 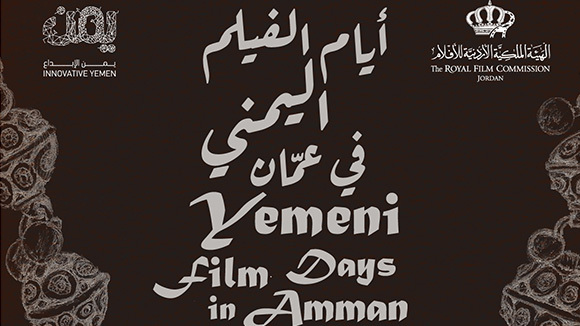 They provide filmmakers with the help needed in order to produce quality films that can participate in regional and international film festivals. 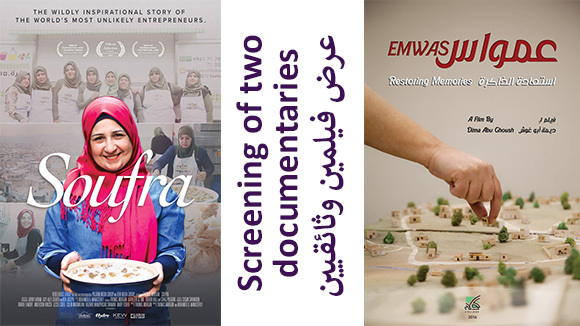 Film Advisory develops and supports upcoming and experienced filmmakers through weekly and monthly activities, which aim to enhance and develop skills. 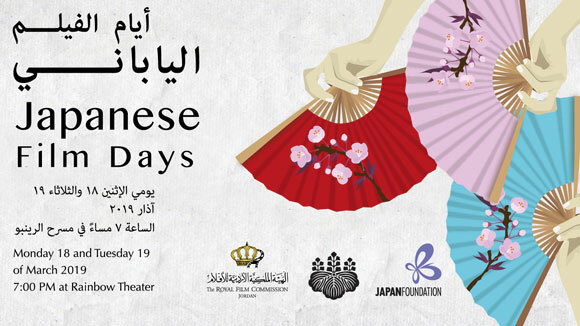 Activities will take place inside and outside Amman. 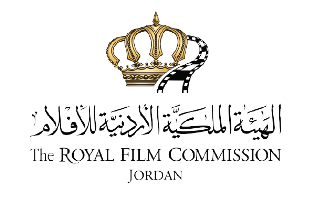 The RFC also lends filming equipment and provides internships and networking opportunities with other filmmakers, participation in festivals, guidance and contacts with production companies. 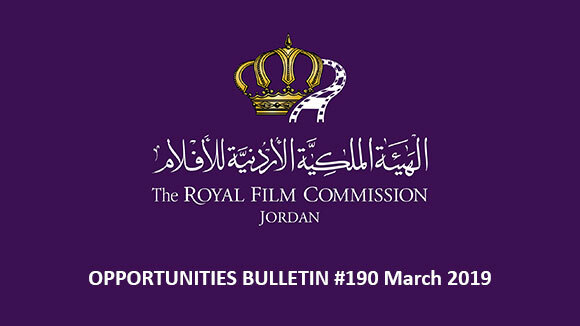 A Facebook group was established to connect fillmmakers in Jordan called Film Advisory, to share news and expertise between them.